Compassionate release laws enable incarcerated people who are elderly, seriously ill, incapacitated—or some combination thereof—to obtain parole in order to receive treatment in a community setting and in the company of loved ones. In recent years, the number of older adults in U.S. prisons has soared, even as the overall prison population has declined. With them, the elderly bring increasingly demanding health and end-of-life care needs. However, prisons make insufficient use of these laws and policies. The result? Too many people end up dying in prison, at great human cost and great cost to taxpayers. In this report, Vera outlines a case study of medical parole in New York State and makes practical recommendations that can guide New York—and other states across the country—in making full use of their compassionate release laws. The results of this study suggest that a broad, permissive statute is not enough to ensure that people with serious illnesses and incapacitating medical conditions are successfully identified, processed, and released in a timely manner. Vera’s recommendations suggest modifications to policy and practice that could help increase the use of compassionate release as a viable mechanism to alleviate the suffering of people in the state’s prisons. 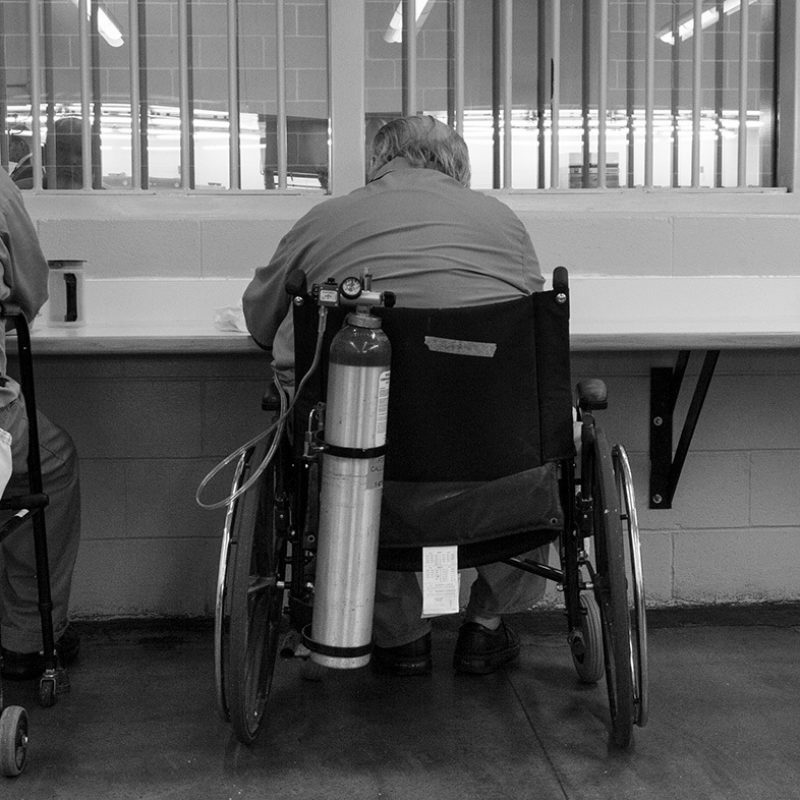 Compassionate release generally refers to policies and laws under which medical and correctional administrators, parole boards, and/or the courts grant early discharge from prison to people on the basis of serious illness or age-related impairment. These laws are premised on a humanitarian desire to allow people to spend their remaining days outside of prison in the company of their family and friends, as well as practical considerations of the high cost and minimal public safety value of incarcerating people who are old or gravely ill. Even people who are referred, eligible, and granted release by the New York State Board of Parole face a formidable challenge in finding a community placement that can accommodate their medical and nursing needs.